Plug & Play STEDI Night Pilot H11 LED Headlight Conversion Kit. Solid Heat-Sink compatible with H8, H9, H11 & H16 Fittings. Fog Light LED Globe Upgrade. 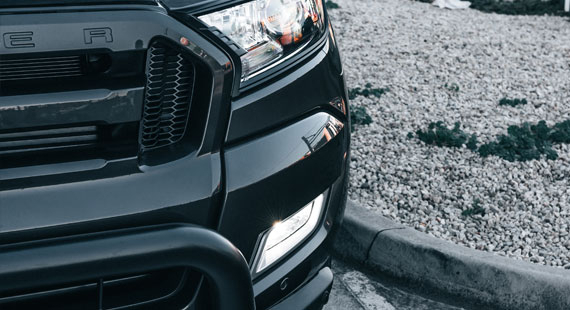 The LED Fog Light Globes are cross compatible with connections H8, H9, H11 & H16 which you will find runs across the board in terms of the factory bumber fog lights. Unlike the STEDI Copper Head kits these run a lower overall profile making it easier when installing. Producing the right level of light to reduce reflection from mist but still holding that brightness to cut through providing as much visibility to the road as possible. LED Fog Light globes produce less heat in comparison to our STEDI Copper Heads hence the lack of tails & fans hanging off the end. Fitted up with an alloy heat sink is all you need to keep the LEDs in optimal operating temperatures. STEDI H8 / H9 / H11 Night Pilots Fog Light Upgrade LED Retrofit. 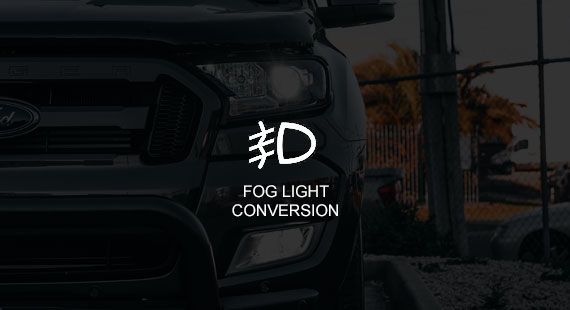 You've upgraded your headlights, parkers and high beam and now realized how yellow your fog lights are. 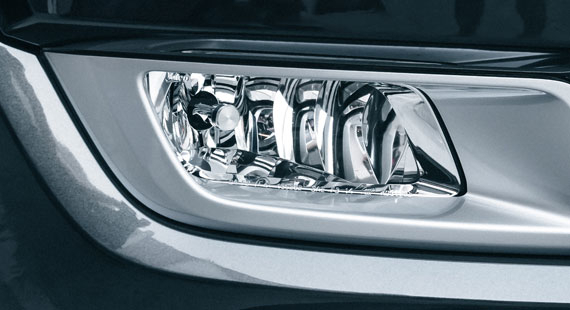 The STEDI H8 / H9 / H11 Night Pilots Fog Light Upgrade LED Retrofit is your answer. H8 / H9 / H11 is a very common fog light bulb, if you're not sure about compatibility please get in touch with our team. H11, H9, and H8 are all the same bulbs as they share the same base. Solid heatsink with no fan ensure long operating life.